At Bassette Real Estate Group, we know that selling your luxury home is a big decision that is likely linked with other important life events. Perhaps your family is growing. Maybe you are downsizing. Maybe you have a job opportunity somewhere else or you are shifting your second home venue out of state. John and his team of agents take the time to learn about your situation, as well as your home and property. They strive to understand your home’s charm as well as its idiosyncrasies. 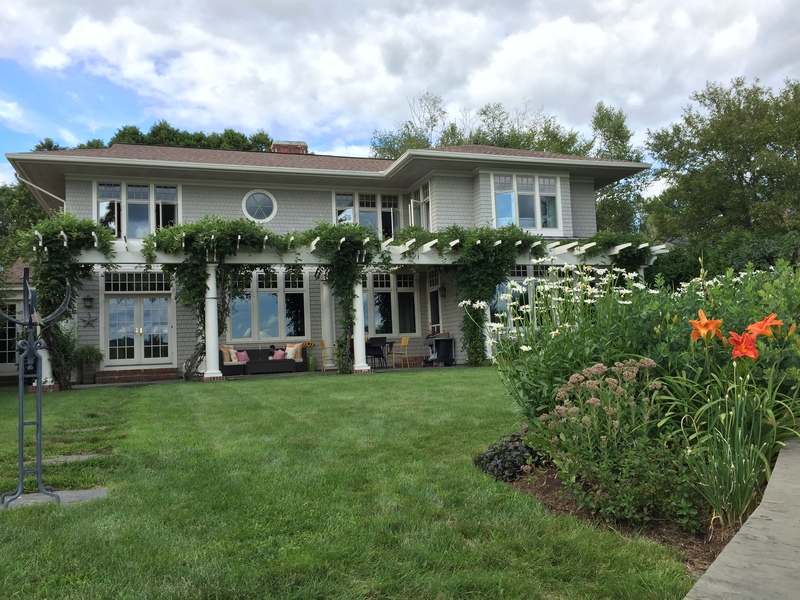 Million-dollar and multi-million-dollar luxury properties in the Upper Valley region of Vermont have their own charms and idiosyncrasies. An estate at this price may include outbuildings, barns, and possibly a smaller home or cottage. The luxury property may have a lot of land and a different tax treatment. The estate may also have an intrinsic value that may differ from less-expensive homes. For instance, your Vermont home may serve as a compound or a retreat, it may be a property that has been passed down through generations, or your luxury property may be symbolic of all successes you have achieved over years of hard work. John and his team will take all of this into account as they work with you to list and sell your million-dollar-plus home. Bassette Real Estate Group is aware that selling a luxury property in Vermont’s Upper Valley requires a particular level of detail and care. There are fewer potential buyers for properties valued at over a million dollars, and those buyers interested in a luxury estate have a different set of needs and wants. We work to match your unique offering to a buyer’s unique needs, resulting in a mutually beneficial transaction. Call Bassette Real Estate Group today at 802-457-2244 to learn how John and his team of brokers can help you sell your VT luxury property.